Yesterday was the memorial service for the phenomenal (and little-known) environmentalist, philanthropist and activist, Rudy Haase, who was also my friend. I was privileged to speak at the event. This is what I said. It’s a great honour to play a role in celebrating the remarkable life of Rudy Haase — and Mickie — and I’m not only honoured, but also humbled. The gold-draped ballroom of Rideau Hall, Ottawa. The residence of His Excellency the Right Honourable David Johnston, the Governor General of Canada. Forty-four Canadians are being honoured by appointment to the Order of Canada. An official is reading out a citation: "Silver Donald Cameron's prose is powerful, thoughtful and brave. Our first full-length documentary, Salmon Wars. A new Green Interview. And the Order of Canada for your humble scribe here. It's been busy, friends. And wonderful. You haven't heard much from The Green Interview over the last few weeks, which I regret. 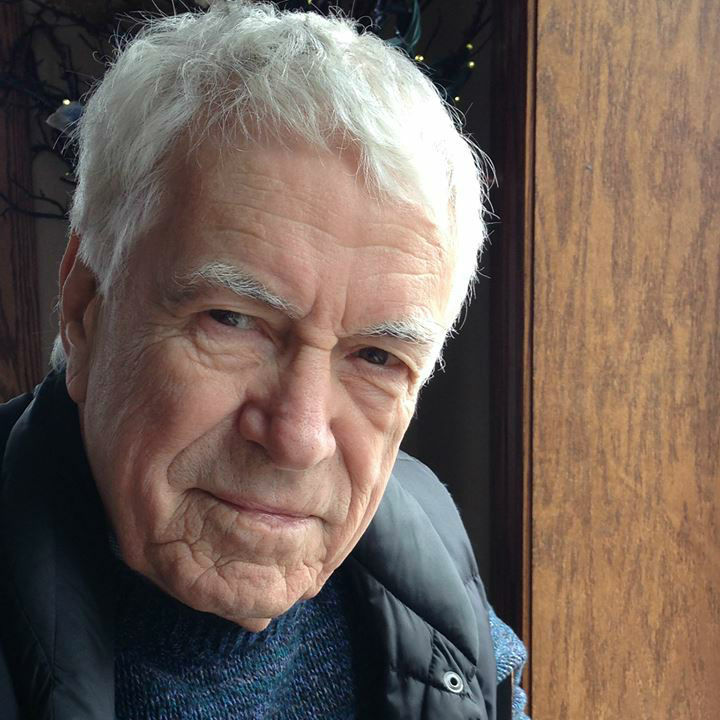 John Boudreau died on Wednesday — one of the most remarkable leaders I've ever known. In his professional life he was a teacher and guidance counsellor; in his private life he was an astonishingly gifted community animator and organizer as well as being a devoted family man. I had hoped that someone would sing this yesterday at Lloyd's memorial service. Here are the words, from memory. I wonder if anyone has an "official" copy? LLOYD BOURINOT'S PETIT DE GRAT SONG The spring of 1961 I thought I'd go to sea, With Sam Rideout, skipper of the old Red Diamond III, Down the Strait of Canso till Green Island hove in sight, We headed 'er in for Petit de Grat one dark and stormy night. While travellin' down to Isle Madame you'll find the sea is mighty ca'm Cause a dirty oil slick's holdin' down the foam; But Ottawa don't seem to care 'bout the Bunker C that's lyin' there In that little oil-ringed island we call home. "My favourite beach?" asks Dr. Miles O. Hayes of Columbia, South Carolina. "There's no doubt that the most beautiful beaches in the world are the beaches in South Carolina. You should go to Kiawah Island. Beautiful clean white sandy beaches." Amused by his own boosterism, Hayes laughs heartily.